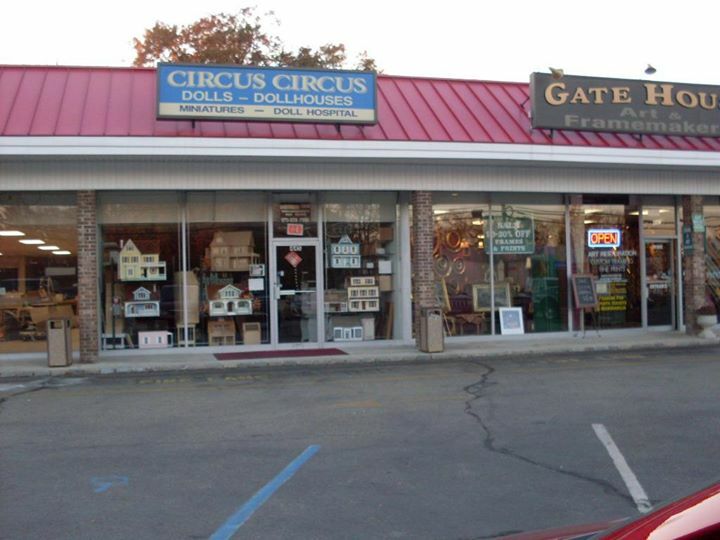 ESTABLISHED IN 1978…..41 YEARS AND COUNTING! Amazing dollhouses that will last a lifetime! Many sizes and options that will fit any budget. Many styles and color options to choose from. 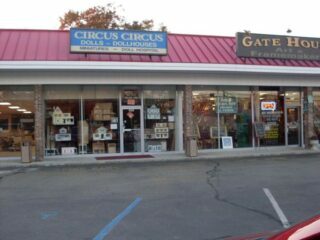 STORE LOCATED AT…….445 Route 23 South., Pompton Plains, N.J. 07444.……..
2 miles from Route 287 and Routes 80 and 46…. CALL 973 839 7990 TO MAKE APPOINTMENT. 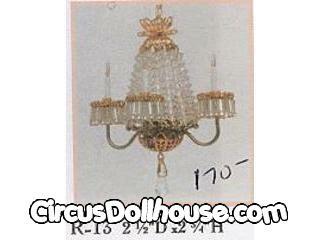 CIRCUS DOLLHOUSE can build, light, decorate and/or customize your dollhouse kit for you and have been in the doll house business for 41 Years! 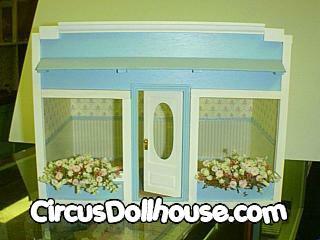 If you already have a doll house we can repair and restore it so that it is like new. 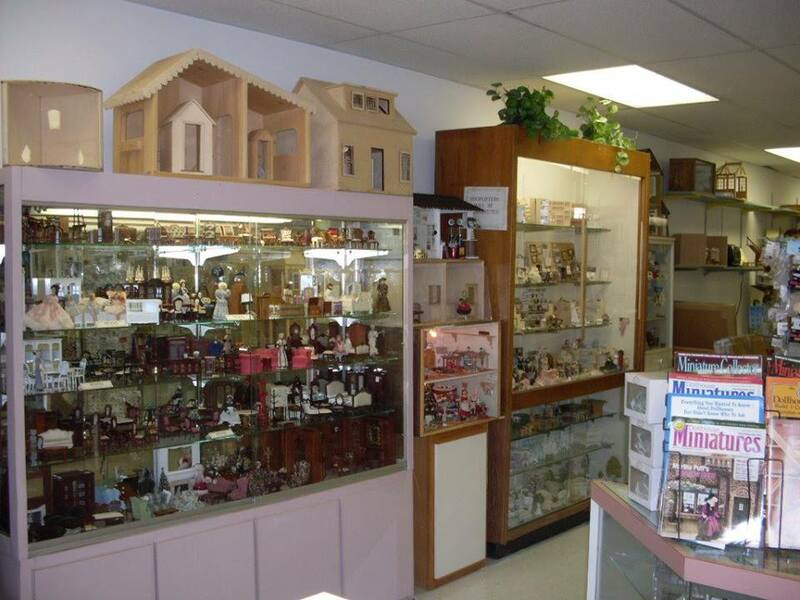 We stock and sell all dollhouse miniature furniture and dollhouse accessories for doll houses, including doll house furniture, electrical kits, people, lamps, flooring, wallpaper, lumber, and tools. Based in NJ and close to NYC we offer nationwide shipping! 2 miles from Routes 287, 80 and 46.. 1/2 hour from Washington Bridge and Lincoln/Holland Tunnels. 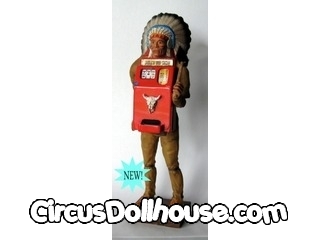 We carry dollhouse kits by Real Good Toys, Greenleaf, Miniature Mansions and Celerity. 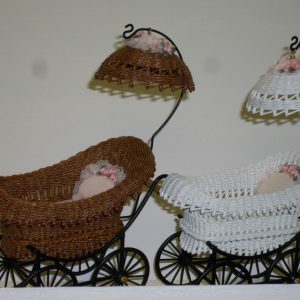 Our dollhouse miniature furniture comes from top names such as Bespaq, Aztec, Handley House, Alessio Handsplit Shingles, Houseworks, German Reutter Porcelain and Bodo Henig from Miniature Corner and many more, we also feature local artisan furniture. Click here to see a listing of all of our dollhouses for kids, if you don’t see the dollhouse you want just send us a message using our contact page…we can get it for you at 20% discount. 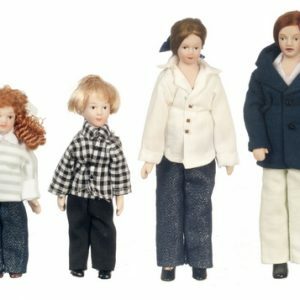 SHIPPING RATES ARE CHANGING DAILY…..SO THAT SHIPPING CHARGES ON DOLLHOUSES WILL BE COMPUTED AS DOLLHOUSE IS SHIPPED SO ADJUSTMENTS WILL BE MADE ON FINAL BILL. If you are new to the world of dollhouses, check out our FAQ page. If you still have questions feel free to contact us. Be sure to visit our Facebook page and Like us!